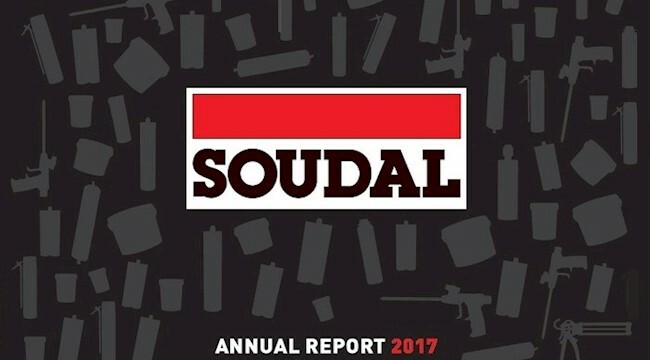 Soudal N.V. has released its annual report for 2017. The Annual Report 2017 is available here, or you can download it directly from this link. 2017 Gross Turnover was EUR 755m, a whopping increase of 12% from 2016. Net Result of EUR 26m, slightly higher than the previous year’s 25m. Investments of EUR 90m, almost threefold of 2016’s 32m. Soudal’s average annual growth in the past 13 years was 13.8% That’s a remarkable rate. A lot of trophies from their Lotto Soudal sponsorship!